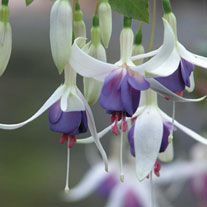 Magnificent in summer hanging baskets and patio containers, the fully double, blousy blooms cascade freely through the summer months providing a wonderful show. 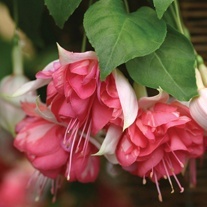 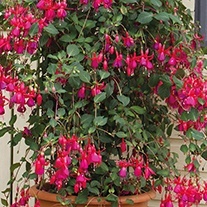 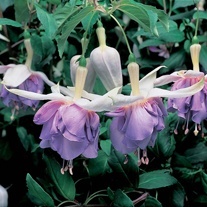 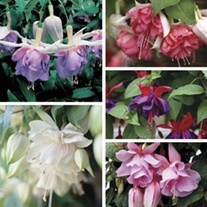 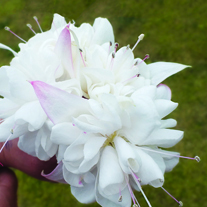 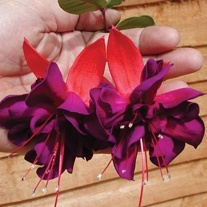 Fuchsias are easy to grow and care for, just feed and dead head regularly and they will keep on flowering into October. 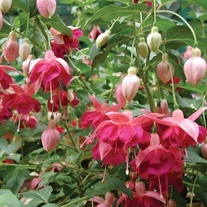 They do best in partial shade and like a moist, but well drained soil. 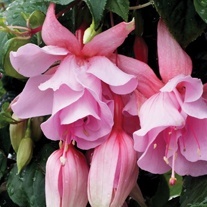 Big, fully double, blousy blooms throughout summer.